Love the baby in the highchair and the arrows are awesome! I love the title work and cute arrows! love the silhouette. this is so sweet. 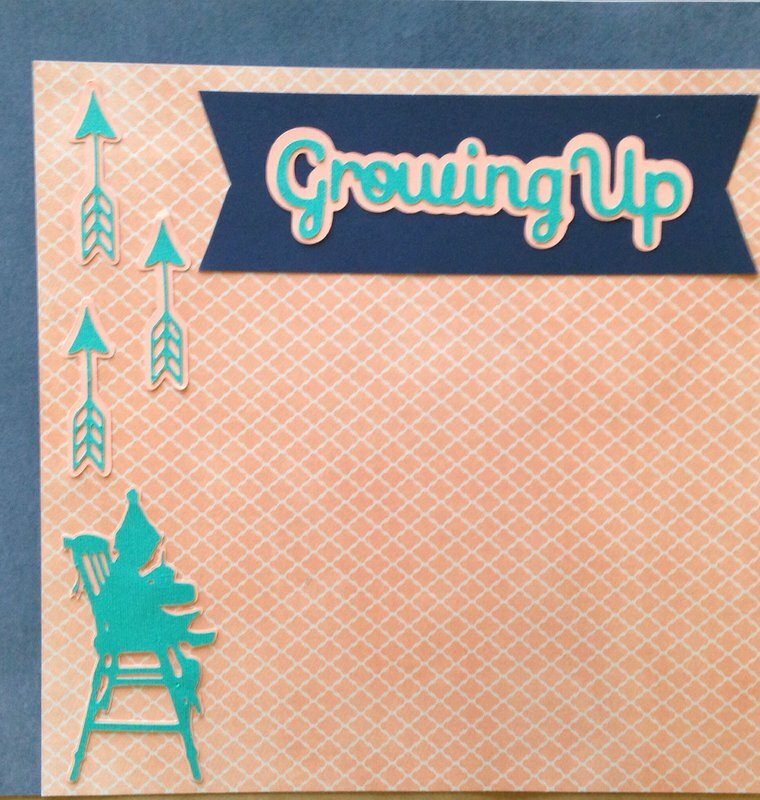 Love the upward arrows for growing up!